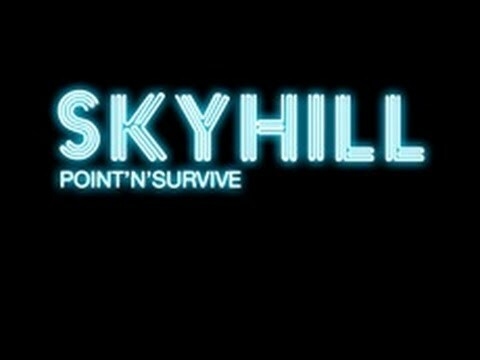 Download game Skyhill right now! Now there are mutants everywhere, and they're eager to rip you to shreds with their vicious claws. But they aren't your only problem: Your supplies are running out. You have to leave your luxurious penthouse and search for food. Walking through the skyscraper means going through hell. There is danger around every corner and death is a steady companion. But seriously, how would someone prepare for something like this? It doesn't matter anymore. Nothing matters but survival. And time is running out.